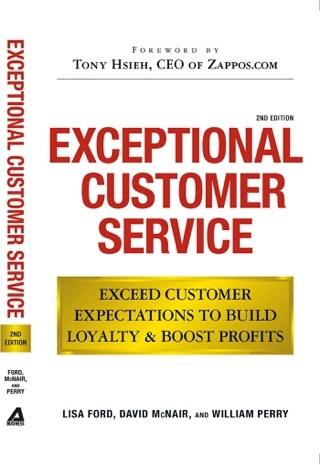 Pay brand-new employees $2,000 to quitMake customer service the responsibility of the entire company-not just a departmentFocus on company culture as the #1 priorityApply research from the science of happiness to running a businessHelp employees grow-both personally and professionallySeek to change the worldOh, and make money too . . .
Zappos CEO Hsieh offers a compelling account of his transformation from callow Harvard student entrepreneur through his years as a dot-com wunderkind to the creator of a formidable brand. Interest might flag as Hsieh, fresh off selling his Internet company LinkExchange to Yahoo in 1999 for $265 million, kvetches about lacking fulfillment. But as the tech boom bursts, and Hsieh confronts his dwindling investments, his story comes alive. 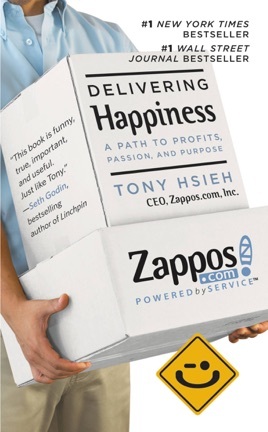 As the funding for his incubator companies dries up and one of his most promising startups, Zappos.com, a shoe retailer, seems doomed, Hsieh blossoms into a mature businessperson, slashing expenses and presciently making customer service the essence of the company's brand. The story becomes suspenseful as Hsieh recounts the stress of operating in survival mode, liquidating his assets to fund the company in its darkest days and seeking out an 11th-hour loan. 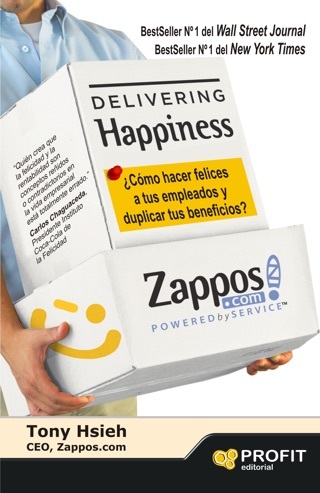 By the time Zappos is acquired by Amazon for more than $1.2 billion in 2009, Hsieh and his team had built a unique corporate culture dedicated to employee empowerment and the promise of delivering happiness though satisfied customers and a valued workforce. 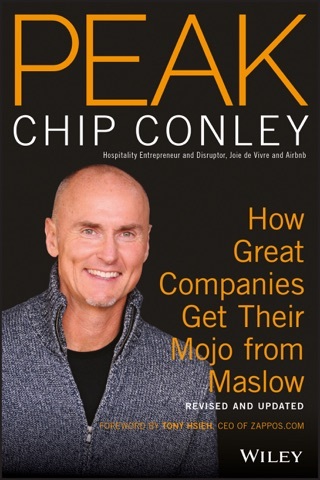 An uplifting tale of entrepreneurial success, personal growth, and redemption. This was a fun and easy read. I really enjoyed learning bout the history bout most importantly how they run their business. Seems like a great company to work for and I realized some things that I can do with our own to make everyone achieve better happiness. I have read hundreds of business and motivational books, but Delivering Happiness is truly my very favorite. I learned so much from this book that I am going to apply to my business. 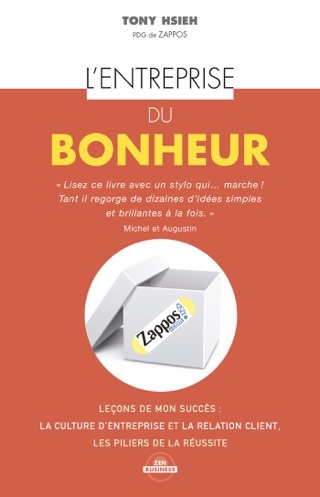 I am planning a trip to Vegas to tour Zappos and learn more about them. Hopefully, I will have the opportunity to meet the founding fathers in person. That would be a dream come true for me! A treasure for anyone who's ever dared to dream.